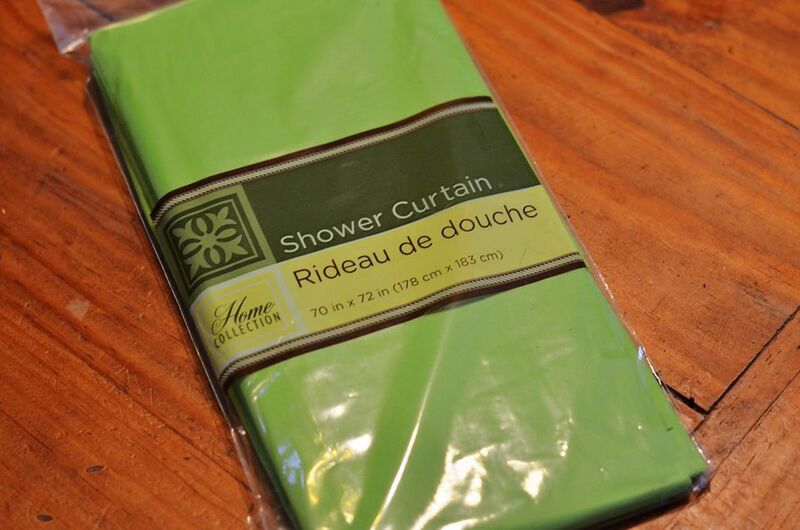 We always keep a few of these cheap shower curtains on hand. You can use them to cover your table for arts and crafts. You can use them as a ground cover for outside play time. Let your kids decorate them and hang them as a wall mural and much more! We find our crafting glue in packs of two from the dollar store. We use a lot of glue in our activities. Not only is glue used to attach things together, but it is also used in some recipes to create fun things like slime! Always think outside of the box. Clothespins are great for crafting! They are also great for closing bags, hanging and can even be used as building materials. My children love to create silly faces with googly eyes. You can also use them in sensory or i-spy jars. Keep some blank colored shirts on hand for crafting. Paint them, bleach them, tie-dye or use fabric glue and decorate them with scraps of fabric. Only $1? You can't beat that!